PBS holds a rich treasure chest of radio interviews and documentaries. Studio 360, a PBS Peabody Award-winning radio show, is produced by Julie Burstein and hosted by Kurt Andersen. 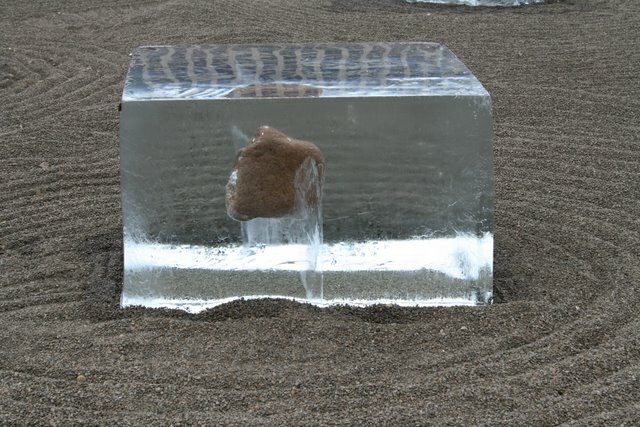 Kurt entertains and educates us through his on-air discussions with artists – like Yo-Yo Ma, Chuck Close and Isabel Allende – about their creative process. 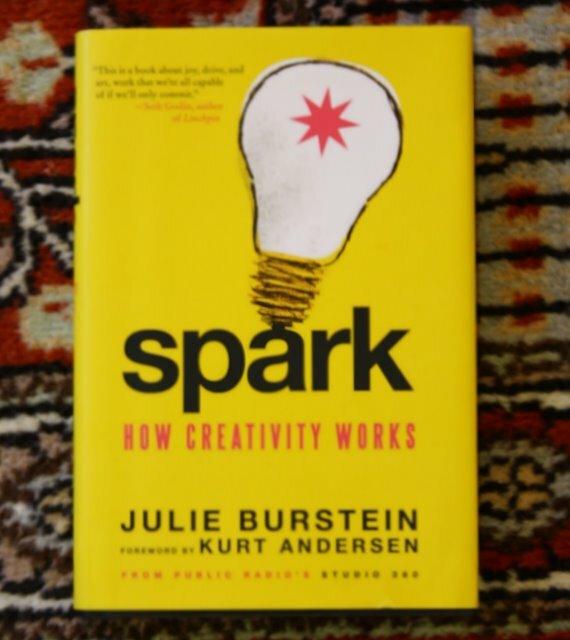 Julie wrote, “Spark: How Creativity Works,” which is a collection of interviews. 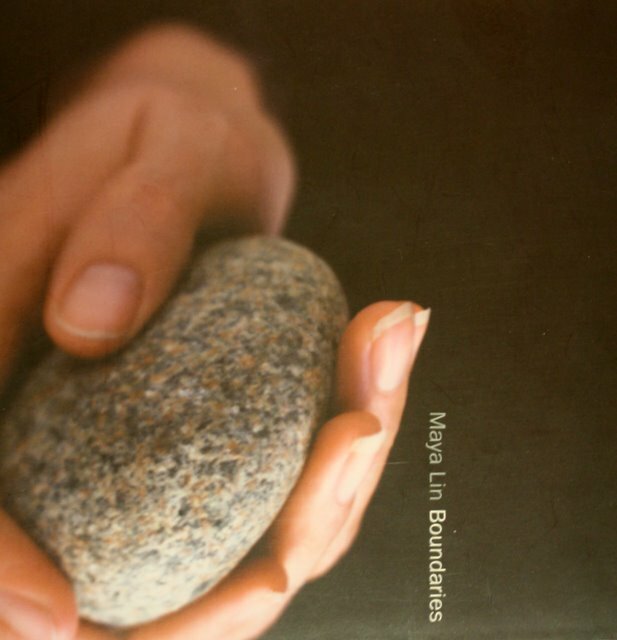 One of my favorite books is “Maya Lin: Boundaries.” Many years ago my Mom and I were talking the emotional impact of art and coming up with examples, like the tear-inducing experience at Maya Lin’s Washington, DC Vietnam Veterans Memorial. This book was a thoughtful Christmas gift from my Mom who remembered our conversation – thanks Mom! And, if you haven’t seen the documentary about how this public sculpture struggled to be born, go to Premiere Video (5400 E. Mockingbird Lane) and rent the documentary, “Maya Lin: A Strong Clear Vision.” You’ll watch her win the blind competition while she was still an undergraduate student (which was a surprise to the Selection Committee of seasoned professionals!) and then have the backbone to bring it to life. 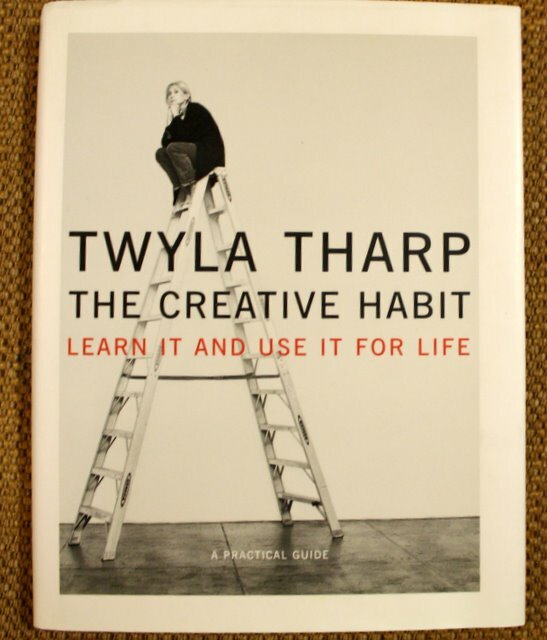 Any of these would make good gifts for the creative people in your life. I have them in my library and grab them, savor them whenever I need a little bit of inspiration. 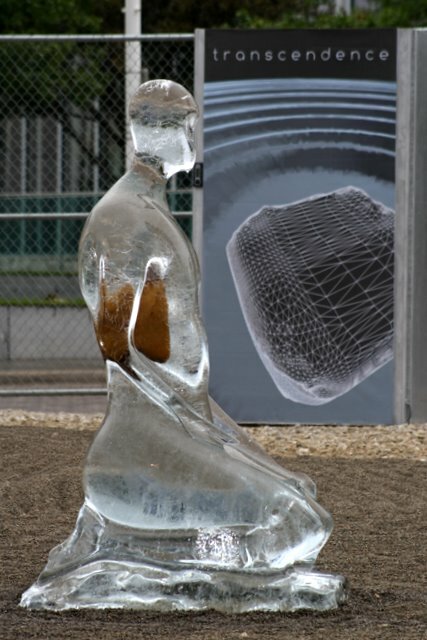 I’m signing out to celebrate this year and next with friends near and far…be back in January 2012. Wishing all of you a Happy Holiday. How Does A Painting Happen? One summer afternoon, I was enjoying a delicious Italian meal in Naples, Florida, sitting on the restaurant’s patio near the Gulf of Mexico and watching pelicans do their thing. Three of them were hanging out together – wings spread to dry. It just struck me as a funny sight and I visualized a potentially strong composition. I did a sketch. (Side note: A sketch book or point-and-shoot camera is usually loaded in my purse. I never know what might interest me and when.) I returned to my studio where a large freshly-stretched canvas had been tilted against the wall for a few weeks, waiting for me. In my mind, I could image an entire painting – the goofy pelicans teetering on the edge of the wharf. I started with a gestural drawing in charcoal on the unprimed canvas and retraced the lines with Mars Black oil paint using one of my favorite brushes (Isabey Décor, favored by DeKooning). The last step was deciding on Venetian Red and Cadmium Reds as the predominant color. This is one of the fastest paintings of this size (95” x 64”) I have ever done – finished in three days. Imagine me dancing to compose this piece because the strokes all required very large, long and fluid movement. 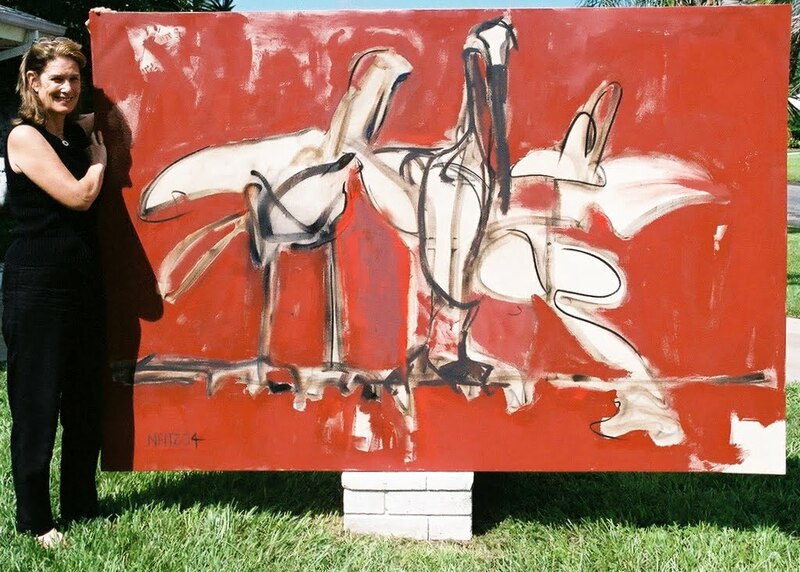 That’s me with “Three Amigos: Pelicans,” outside my studio before it leaves for its destination. The painting hangs in the lobby of a Sarasota-based company, TLC (The Larsen Center). Patty Larsen, the Founder and President, is an inspirational testing-taking prep and learning coach for college-bound kids. She offers tutoring and classes in person and online (www.pattylarsen.com). It gives me a lot of pleasure to know that Patty and her client base of families and kids still comment on enjoying this piece.